Professionally crafted by our teams of hardworking employees and sent out to you as fast as are able to, this 2.5" x 1" Montgomery Curly Deco Border Address Stamp will lend a beautiful design to all of your outbound mail. 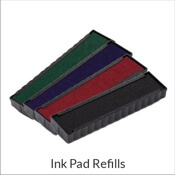 Obtainable in a range of colors, this is the perfect stamp for your home office. Larger size available. Purchase your own today! Montgomery Curly Deco Border Address Stamp Details Come shop for this new Montgomery Curly Deco Border Address Stamp! 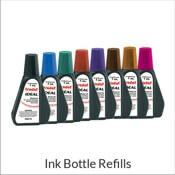 Designed just for our amazing customers, we have plenty of stamp styles to assist you get a hold of your perfect match! 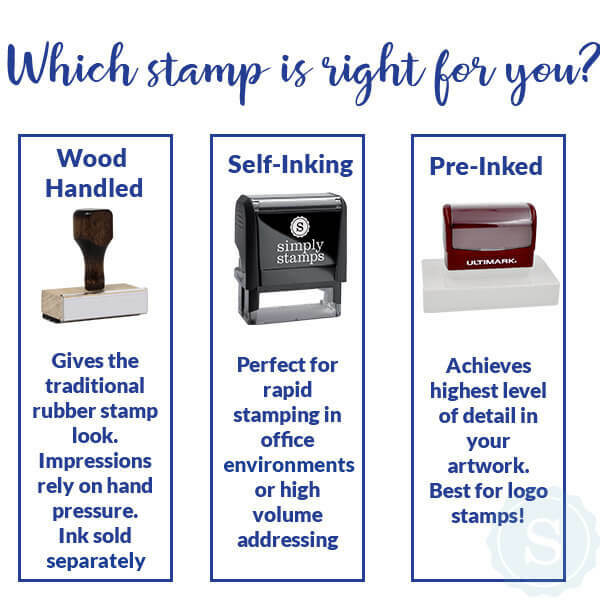 Each of our custom address stamps has been skillfully produced by our practiced manufacturing professionals and designers. 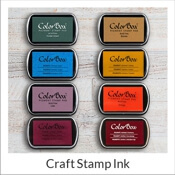 Presented in a wide variety of stamp models and ink colors and ideal to give as a house warming gift! 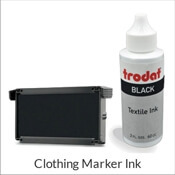 Each and every single one of our self inking rubber stamps are composed of exceptional materials promised to give you with the best impression over and over! 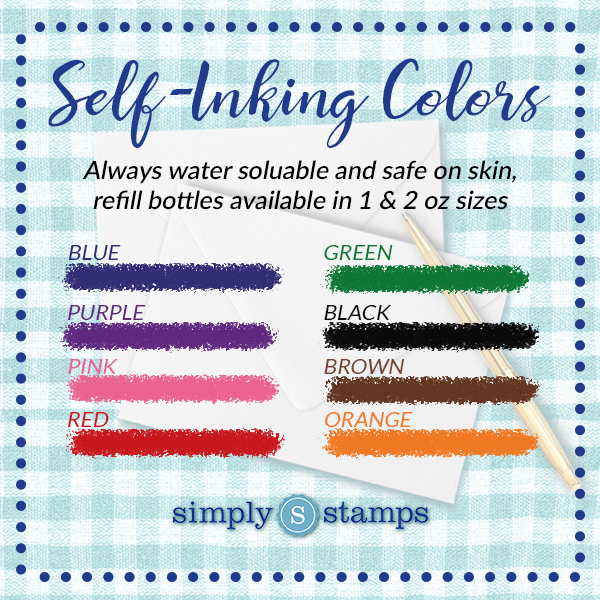 Get your brand new return address stamp here!